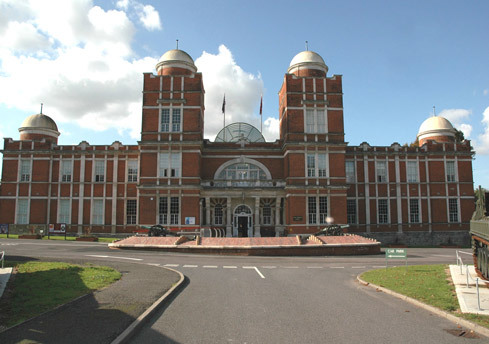 The Royal Engineers’ Museum and Library are housed in historic buildings within the grounds of the Royal School of Military Engineering in Kent. 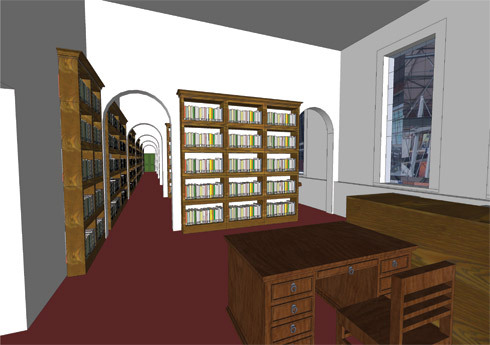 Whilst the museum is open to the public, the library is currrently housed in unsuitable premises and the unique collection of books, maps and documents are stored in poor environmental conditions and are not easily accessible. 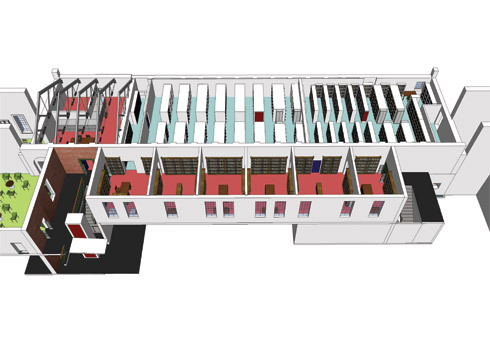 We have helped to prepare a bid for Heritage Lottery funding to consolidate the Museum and Library collections within the same building, with new stores and reading rooms for the library and archives, together with redisplays of the First and Second World War galleries. 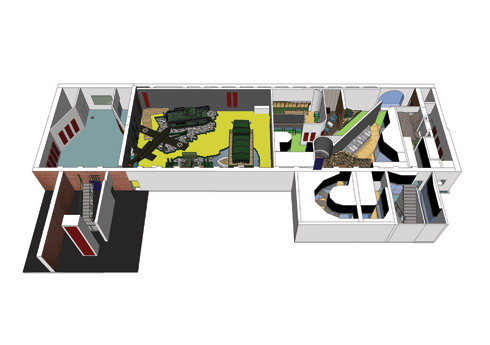 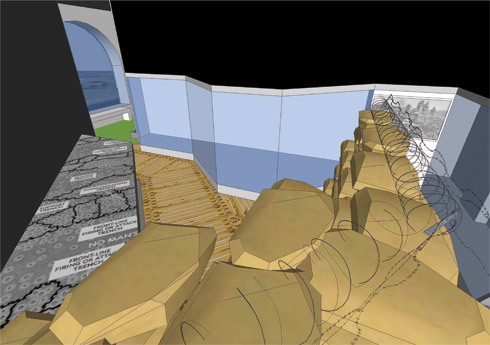 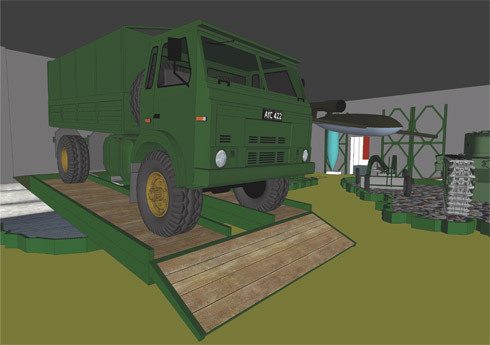 Our work included preparation of Schedules of Work and creating a 3D computer ‘fly-through’ of the proposals.